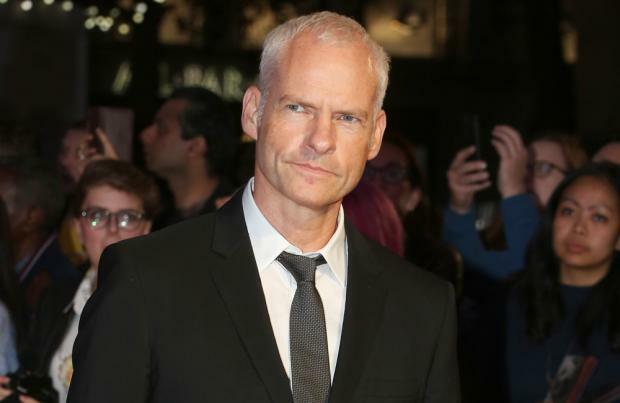 Martin McDonagh was a little grumpy after not being nominated for the Best Director gong at this year's Academy Awards. The 47-year-old filmmaker's 'Three Billboards Outside Ebbing, Missouri' has received countless nominations at both the Academy Awards and the BAFTAs, but McDonagh was snubbed from the Best Director category at the Oscars. Speaking to Deadline, McDonagh said: "It was a funny morning because we got, I think, more than we ever expected to because John Gregory, my lovely editor, got nominated. "Carter Burwell for his fantastic score, Woody [Harrelson] got nominated and we weren't 100 per cent sure he would get in. "We assumed Sam [Rockwell] and Francis [McDormand] would and even for Best Picture too so we got way more, my friends got way more attention. McDonagh also admitted he thought his movie could have "easily slipped in and out as another indie film" due to the dark subject matter. Asked whether he expected the movie to be so well received, he said: "Not at all and even after we made it and it was finished about a year ago, so I have been waiting until November for it to be seen by anyone, we were happy with it and we knew it was a good one and we knew the performances, of course, were fantastic. "But we thought it could have easily slipped in and out as another indie film that no one really sees. "Partly because of the subject matter which might be too dark for people but I think it's both the comedy but mostly Frances. "I think audiences have just latched on to her and she's just such a breath of fresh air, I think. "She's so outrageous and fierce and somehow I think it has tapped into the whole Zeitgeist thing, everything that has been going on in Hollywood and outside of it with the #MeToo and Time's Up." "I think it's the perfect time for a woman as strong as Frances' characterisation of Mildred to come out."